The PA Association is a social organisation for people who have worked for PA Consulting Group, and like to keep in contact with previous colleagues. 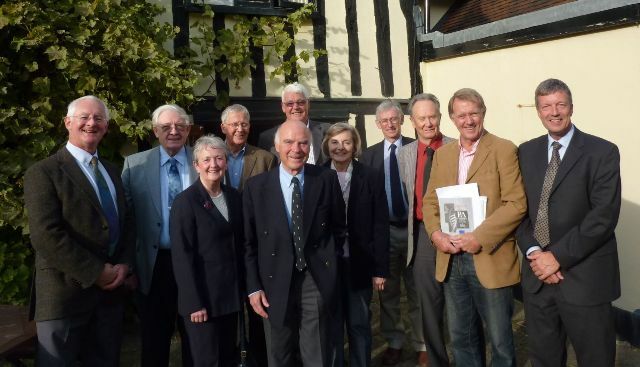 Over 450 PA pensioners and alumni are members. We issue the PA Association newsletter about three times each year, with details of social events, news of members activities, updates on pensions and other issues affecting members, and some interesting articles submitted by members. 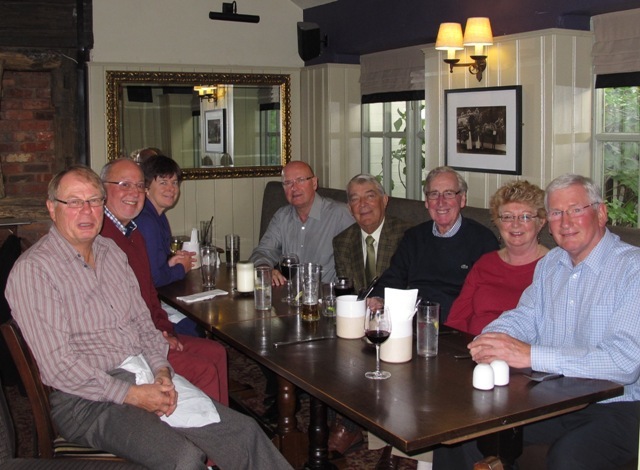 We provide contact details between our members (with their permission), and organise regional social events, usually lunch-time gatherings in pubs or restaurants, that are very popular. Once each year we organise an Annual Meeting, providing an opportunity for members to get together with ex-colleagues from far and wide. We also provide information to members about private medical insurance and competitive alternatives to BUPA. Worked for PA Consulting Group ? Membership of the Association is open to everyone from any part of PA Consulting Group who has spent a significant time working at PA. The spouses of deceased colleagues are also very welcome to join us. Click here to read our Constitution. Membership is free to members aged over 80 years, or with income of less than £20,000 p.a., and to the widowed spouses of deceased colleagues. Otherwise, our annual subscription is currently £10. Payment is due to the treasurer in January, or on joining (unless near the end of the year).